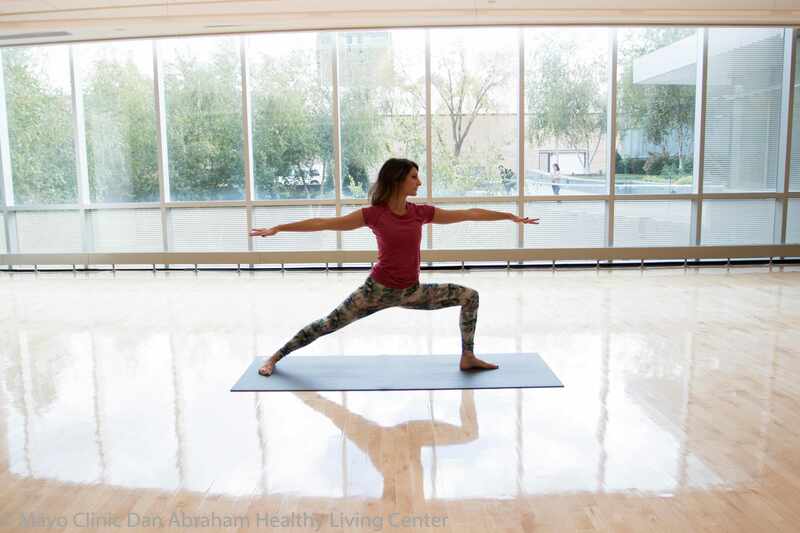 September is National Yoga Month, so we busted 5 myths about yoga, explored 10 common yoga poses and highlighted the various yoga classes the DAHLC offers. Anyone can incorporate yoga into their lifestyle and experience the numerous physical and mental benefits it provides as a result! Check out the links below to find out more! 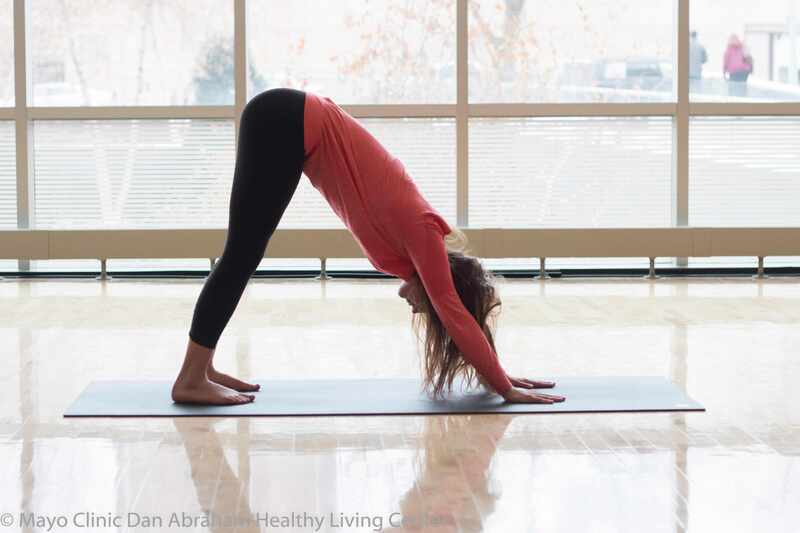 The downward facing dog (pictured above) is one of the more popular yoga poses. 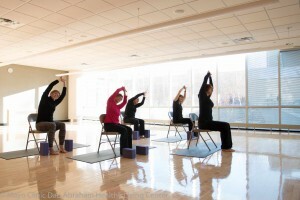 We offer numerous classes to cater to all levels of yoga participants! 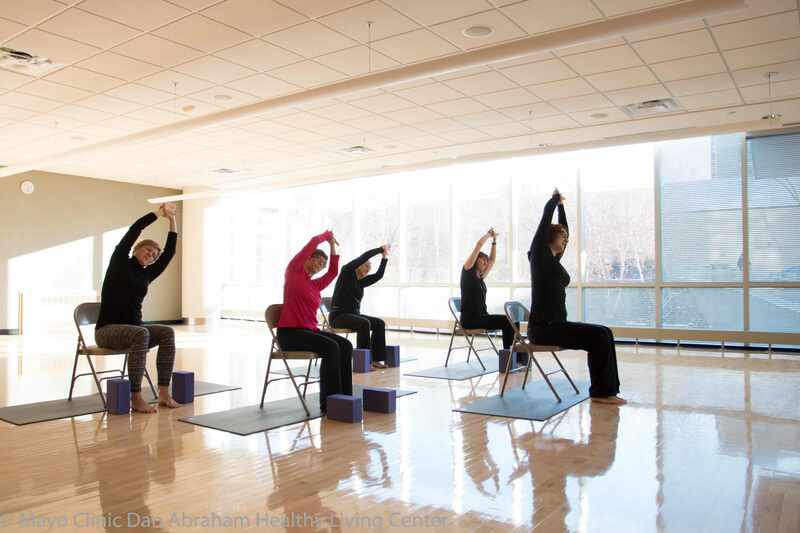 Thank you for celebrating National Yoga Month with the DAHLC! We hope you feel encouraged to try the different yoga classes and workshops and make it part of your healthy living routine. Namaste!